A party feel to the last J to Z of the year, featuring live music from London swing maestros Kansas Smitty’s and special guests. 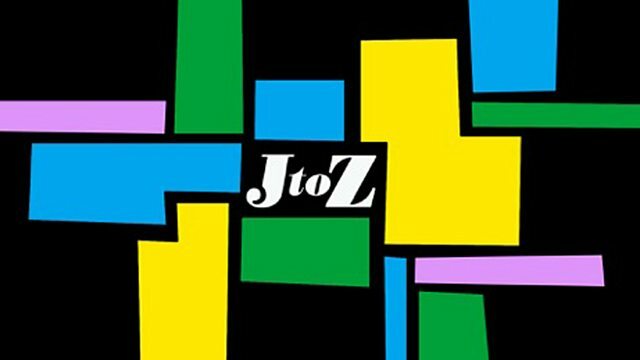 A party feel to the last J to Z of the year, featuring live music from swing maestros Kansas Smitty’s House Band and some very special guests, recorded at their bar in East London. Kansas Smitty’s get the joint jumping with their vintage jazz stylings and presenters Jumoké Fashola, Julian Joseph and Kevin Le Gendre share their musical highlights from the past year – along with a Christmas tune or two. Produced by Dominic Tyerman for Somethin’ Else. Live at Kansas Smitty's for J to Z.
Ella Wishes You A Swinging Christmas.